What is “Chase That I Love” about? You are interested in some useful guides, tips, and tricks? 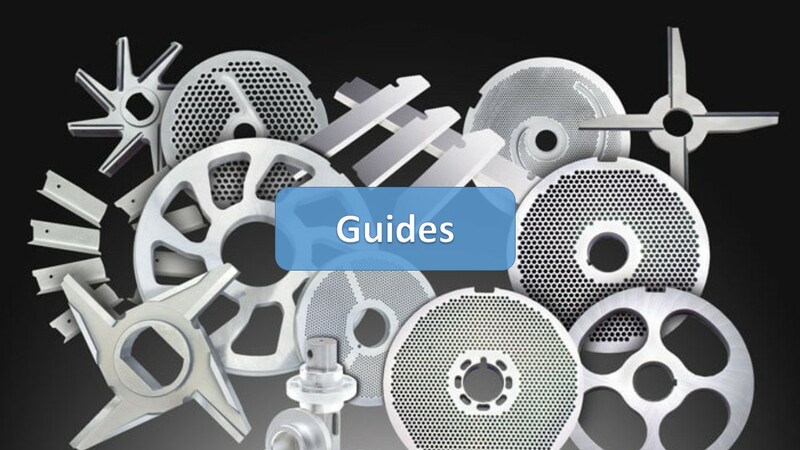 Learn how to clean & care for your grinder; which models can grind bones or check the essential parts and their types! Are you interested in the basics? 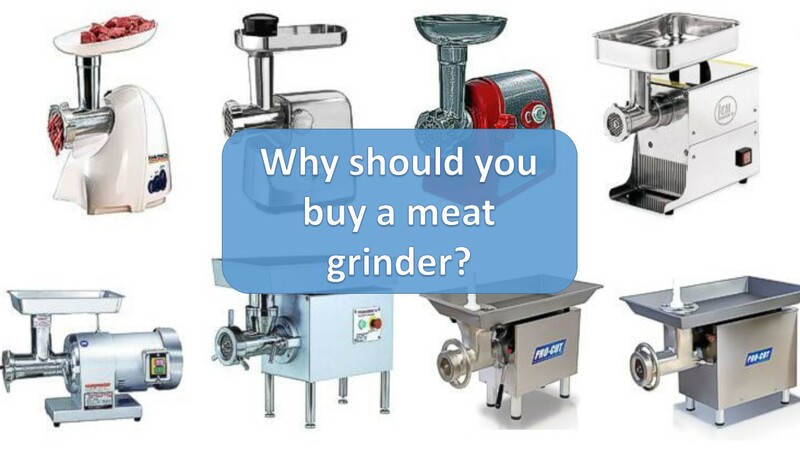 What is a meat grinder good for? What are the pros and cons of a manual or electric grinder? What are the big brands? 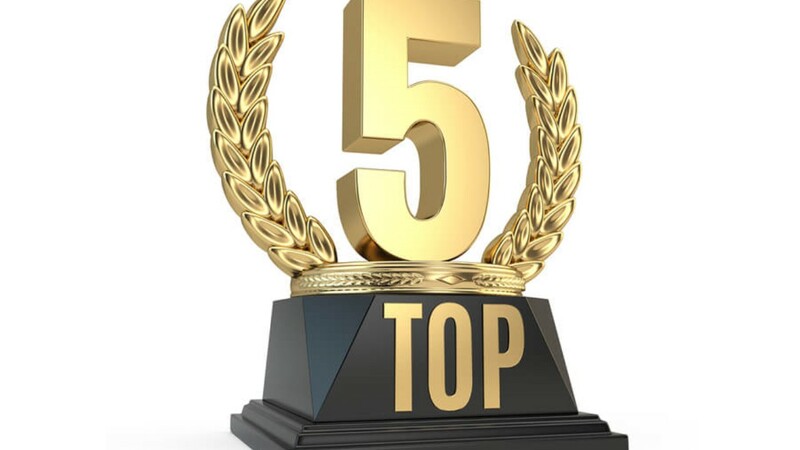 Our top 5 picks including electric and manual models. 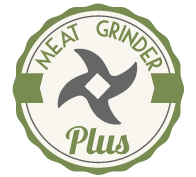 Meat grinders are an excellent way to produce fantastic, meat-based meals, so they are really a must-have in every household. 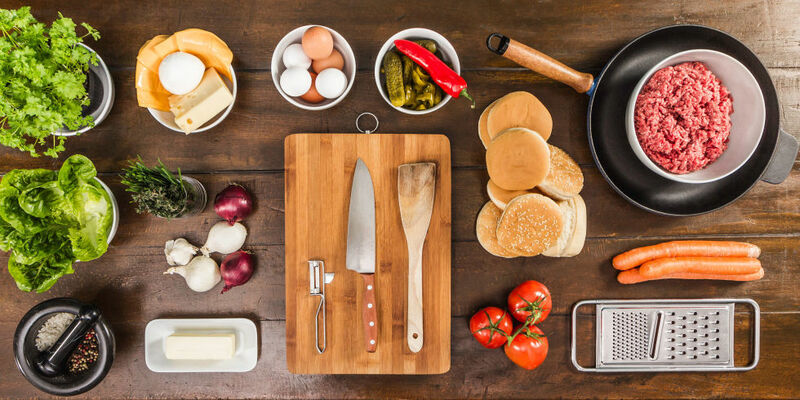 We have reviewed some of the best manual and electric grinders so that you can find the appropriate tool in every price range.